For SDS MSDS Sheet of Foam 418, Heavy Crude Foamer Manufacturers Please write to us. 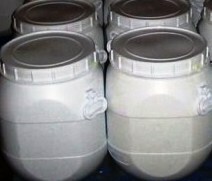 FOAM-418 is a blend of different, complex, surfactants that foams in fresh water and brine and is oil tolerant. It does not foam oil; however, it can work in the presence of 5-25% oil cut water, depending upon the type and characteristics of the oil. Highly effective foaming agent. 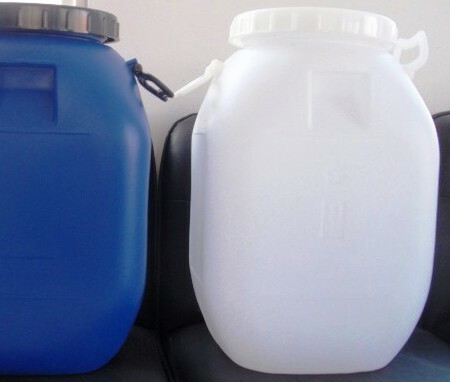 Foams fresh, brine or oil contaminated water. Foams in the presence of 5-25% oil cut water. High flash point and highly biodegradable. 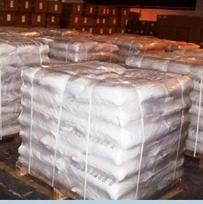 Non- hazardous labeling or shipping requirements. Foamers are often referred to as soap; however, the more appropriate name is surfactant, which is a shortened term meaning surface active agent. Surfactants work at the interfaces between air and water to lower the surface tension. By lowering the surface tension, the surfactant holds air bubbles in a ring of water, therefore lightening the water’s weight, and enabling the pressures to effectively more the column of brine. It takes a special type of surfactant to work in both brine and in the presence of hydrocarbons. FOAM-418 should be added to the water in the liquid injector tank downstream of the compressors and booster. Dosage rates are best determined from field tests. An optimum concentration for a specific field or oil concentration should be the goal.